Lidl Ireland achieves ISO 50001 certification across all of its stores. The news comes as Lidl continues with an ambitious strategy aimed at reducing carbon emissions, minimising energy consumption and improving sustainability. 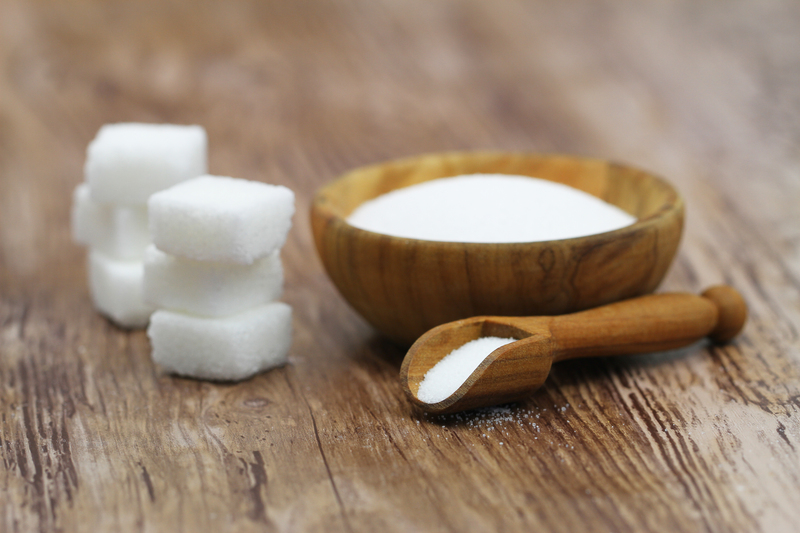 The new certification applies to all 190 stores in Ireland and Northern Ireland. Last week Lidl’s efforts in good environmental practice were recognised at the Chambers Ireland CSR Awards where they won the Excellence in Environment Award category for multinational companies. The ISO 50001 standard is a globally recognised energy management system developed to continually improve the energy performance of buildings, optimise their use and reduce their operating costs. The standard provides Lidl with a comprehensive approach to smart energy use and they aim to reduce their energy consumption on a continuous basis. In 2015 Lidl started working with the Sustainable Energy Authority of Ireland (SEAI). SEAI provides mentoring and support to businesses working towards structured energy management and Lidl has been making strong energy savings since then. 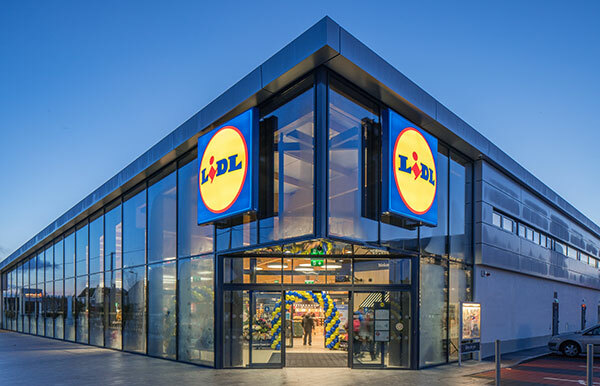 All of Lidl’s stores are now built with sustainability in mind; features include natural refrigeration systems, efficient LED lighting, heat recovery, ventilation systems, high insulation practices and sustainably sourced wooden building materials. Lidl recently reopened its Drogheda store offering customers free electric vehicle charging stations and the Lidl store in Gorey is fitted with more than 600m2 of renewable energy solar panels, reducing its consumption from the grid by 20%. 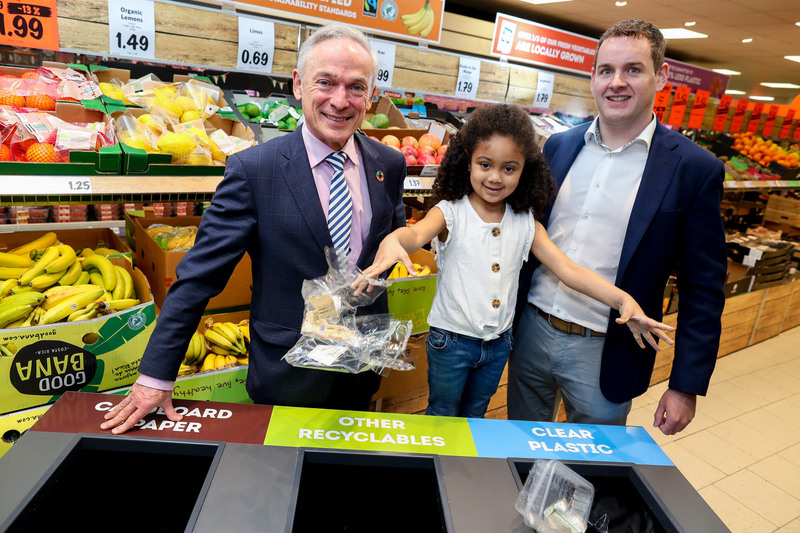 Lidl are a verified member of Bord Bia’s Origin Green Sustainability Programme, setting out clear targets in key areas such as waste emissions, energy, water, responsible sourcing of products and social sustainability. The achievement of ISO 50001 certification is another milestone on this sustainability journey. Over the next 4 months Lidl aims to certify all of its Regional Distribution Centres and its Head Office building in Tallaght.